New documentary explores how a quirky video store keeps Riverwest weird. 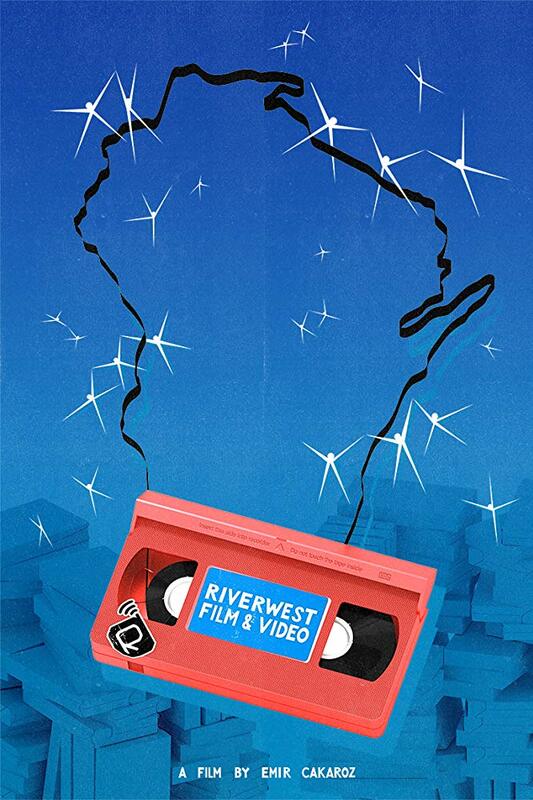 Riverwest Film and Video. Image from Milwaukee Film Festival. With Blockbuster down to a single location, it seems like the era of the video store is over. But while the big chains are faltering, a small video store in the heart of Milwaukee’s Riverwest neighborhood continues to hum along. Riverwest Film & Video, subject of a documentary by the same name, rents films, sells film equipment and is perhaps now best-known for being the home to Riverwest Radio. The non-profit radio station broadcasts live from an in-store studio that can be heard online or via radio at 104.1 FM. The video store and the eclectic cast of characters that make the place run are the subjects of a new documentary by Emir Cakaroz. Long a staple of both our film-loving and filmmaking communities, Riverwest Film & Video gets the documentary treatment it so richly deserves. Offering a diverse range of films for rent, film equipment for sale, and a local radio station for anyone and everyone who wants to have a program, it has long served Milwaukee as a locus of neighborhood activity. Meet the regulars who patronize the store, programmers who run the radio station, and employees who man the shop in this winning documentary. Urban Milwaukee members can claim a pair of tickets to see one of the showings while supplies last. Membership, crucial to sustaining our publication, starts at $9/month and includes a host of benefits, including an ad-free website, free tickets to events around town and access to members-only events. Ticket offer good while supplies last.